In recognition for his tireless work in raising the human rights concerns of the Uyghur people and for promoting peaceful interethnic dialogue in China, the World Uyghur Congress (WUC), the Unrepresented Nations and Peoples Organisation(UNPO) and Norwegian Uyghur Committee (NUK) have nominated Uyghur scholar Ilham Tohti for the Rafto Prize. The Rafto Prize is awarded annually to recognize the work of human rights defenders and to shed light on serious human rights violations. 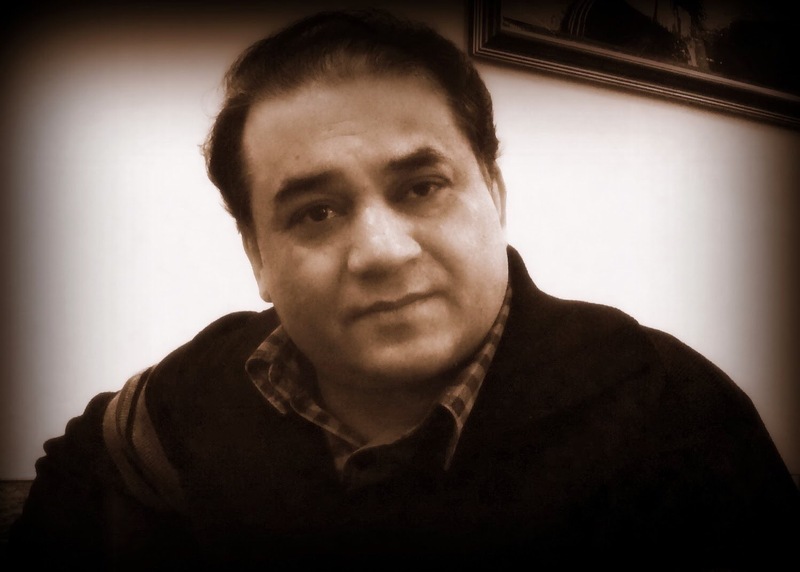 Ilham Tohti served as a professor of economics at MinzuUniversity in Beijing where he specialized in research focused on Uyghur-Han relations, China’s ethnic policies and East Turkistan. Alongside his scholarship and teaching, Ilham is revered for establishing and maintaining Uyghur Online, a website dedicated to promoting Uyghur human rights and improved relations between Uyghur and Han Chinese people. Professor Tohti criticised oppressive policies against Uyghurs and wrote extensively on constructive approaches to overcome unequal treatment between ethnic groups. Notably, he called for dialogue and reconciliation, using his web platform as the primary vehicle. For his efforts, he was arrested by Chinese authorities on January 15, 2014. Despite the UN Working Group on Arbitrary Detention finding his detention to be arbitrary in March 2014, Tohti was sentenced to life in prison in September of that year on charges of “separatism” after just a two-day trial. The legal process involving Tohti was met with significant issues throughout. His lawyers were unable to meet him for six months following the initial arrest, his defense team was not provided with complete evidence by the prosecutor, nor were their requested witnesses allowed to testify during the trial. Ilham has been serving his life sentence since December 2014 at Urumqi’s No. 1 Prison. Since then, he has been allowed very few visits from his family. Complicating this has been his continued detention in Urumqi, despite his family living in Beijing – a likely punitive move from Beijing. ChinaChange has noted that Tohti has been held in solitary confinement until at least early 2016 and has been denied the right to communicate with family and friends aside from minimal visits. The WUC gathered 132 scholars and 19 civil society organisations in an open letter to urge the Chinese government to release Ilham Tohti from his arbitrary detention of the five-year anniversary of his arrest in January 2019. Mr. Tohti has been recognized by the international community for his staunch opposition to violence, and continued support for Uyghur-Han dialogue, understanding and peace. In 2014, he was awarded the honorable PEN/Barbara Goldsmith Freedom to Write Award for his unwavering commitment to free expression in China. On October 11, 2016, Tohti was awarded the Martin Ennals Award for Human Rights Defenders. He was also nominated for the European Parliament’s Sakharov Prize in 2016. The WUC and NUK encourage scholars and organisations to join in nominating Ilham Tohti for this prestigious award. The nomination form is short, only requiring basic information that can be filled out without a lengthily time commitment. Nominating Ilham Tohti for the Rafto Prize would help to keep his case in the public’s attention and raise further awareness of the human rights crisis in East Turkistan more generally. As the situation in East Turkistan continues to deteriorate, with more than one million innocent Uyghurs arbitrarily detained in internment camps and the Uyghur people facing unparalleled repression, Ilham Tohti’s life and work stands as an inspiration to continue the peaceful struggle for peace, understanding and human rights for Uyghurs. Previous Previous post: Hvor mye oljefondet eier i Kina?